Welcome to Troop 413's website! 1/4 mi South of Ginghamsburg - Fredrick Rd. 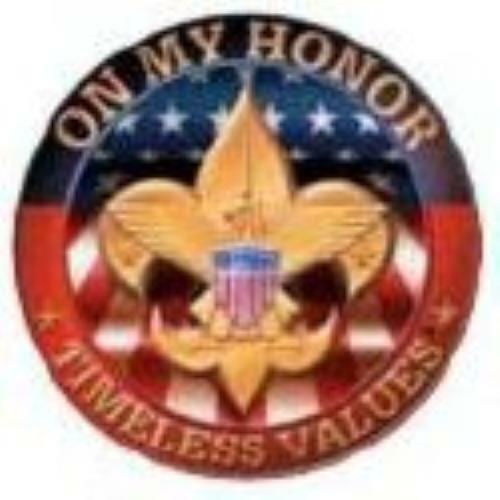 Within the context of our faith in Jesus Christ and the outdoor program of the Boy Scouts of America, the mission of Troop 413 is to equip young men with leadership skills, courage, self-reliance, patriotism, physical and mental fitness. Our focus is developing Christian character values, and an active faith in Jesus Christ. We strive to exercise our faith in service to Christ as we build disciples and accountability in the young men we serve. Scouting has a long history and foundation based on strong Christian principles as expressed in the Scout Oath and Scout Law. We work to instill these principles as we venture together in the great outdoors - camping, hiking, backpacking, canoeing, cave exploration, rock climbing, rappelling. What an adventure in God's creation!